With its 350-m (1,150-ft) eye-safe long-range scanning technology, the GLS-2000 features survey-grade accuracy that reduces the amount of scan setups required on site. The integrated twin cameras help ensure that the images recorded provide the best possible definition photography for all levels of scan detail, Topcon said. 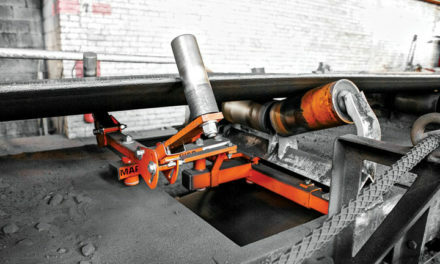 Its dual-axis compensators provide tighter registration, overall increased accuracy, and increased field flexibility to help meet the needs of unique site logistics and project situations.